Is instaflex Advanced working but not as much as you’d like, or maybe not at all? Our ultimate stack with Turmeric is the solution. Instaflex Advanced is a great product because of its inclusion of UC2 collagen and one small pill convenience. Unfortunately, though, being a one capsule serving also leaves it lacking. You can only fit so much in one capsule, so one of the most important pain relieving ingredient is left under dosed – Turmeric. 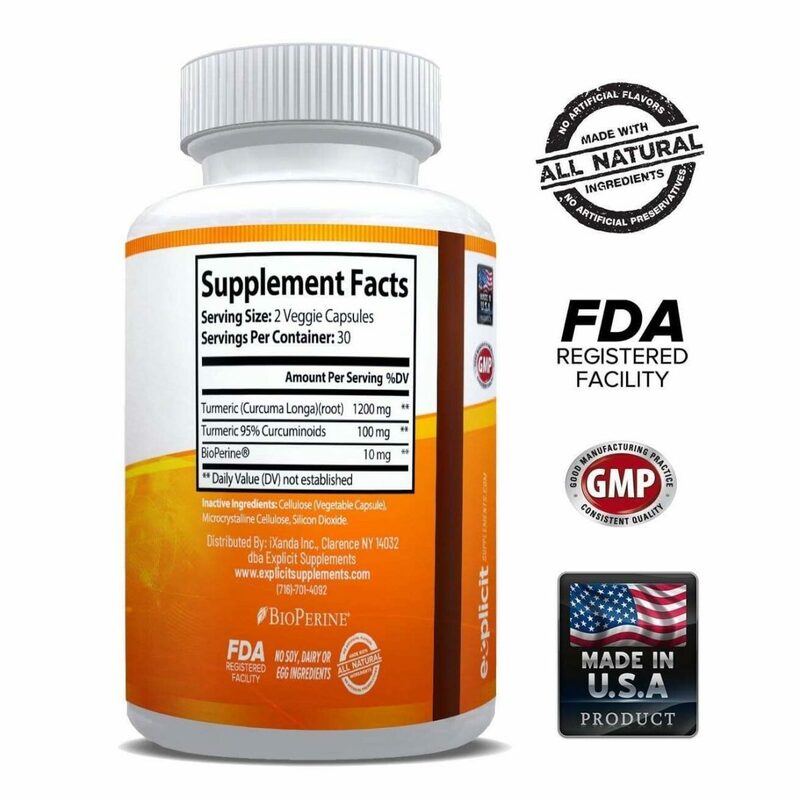 If you check most of the effective turmeric supplements out there for relieving joint pain, most are dosed at anywhere from 1000mg to 1500mg. Instaflex Advanced alone only has 200mg! Additionally, Bioperine is required for proper absorption of Turmeric (shown to be up to 2000% better) – both Instaflex Advanced and Turmeric Curcumin 1300MG include this. Turmeric has been showing to have strong pain fighting qualities and is both an anti-inflammatory and anti-oxidant. It’s been one of the fastest growing supplements the past few years for good reason! 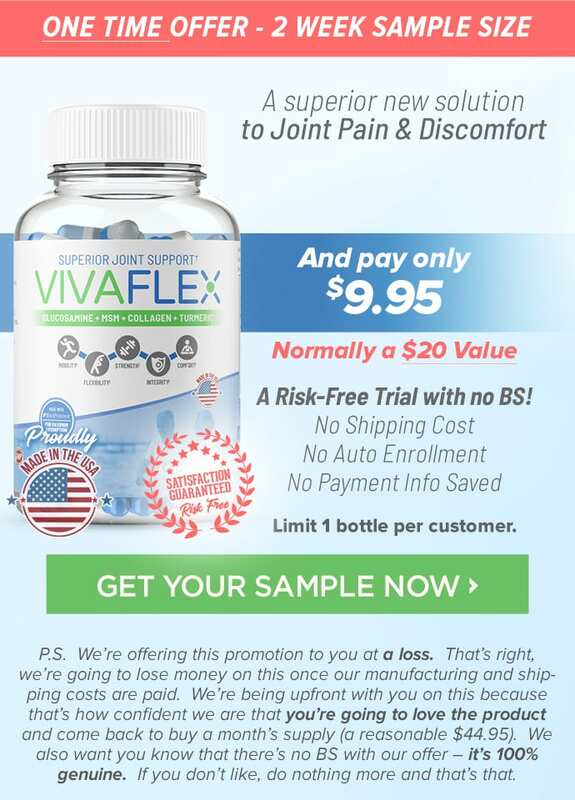 Both Instaflex Advanced and Turmeric Curcumin 1300MG alone can be effective at relieving joint pain, together they truly make the ultimate joint supporting stack! 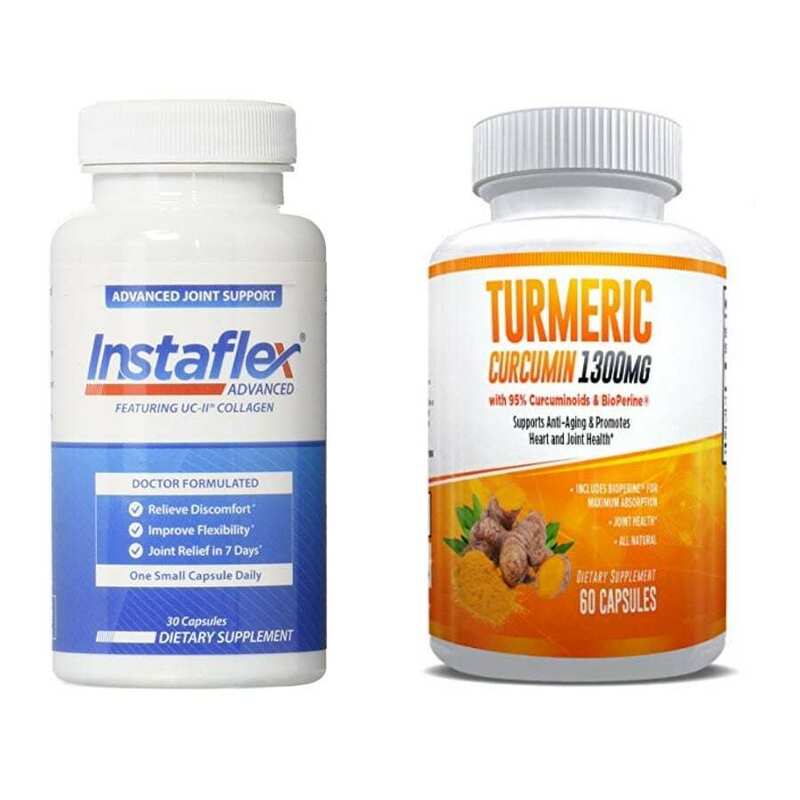 To get start, we recommend taking one Instaflex capsule and one turmeric capsule (even though it says to take 2 on the turmeric bottle). 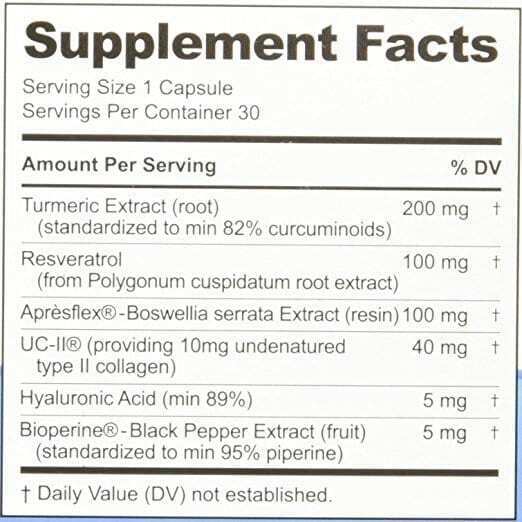 Take 2 capsules of turmeric with one Instaflex only if needed. While 2 won’t cause any problems, why take more then you may need?